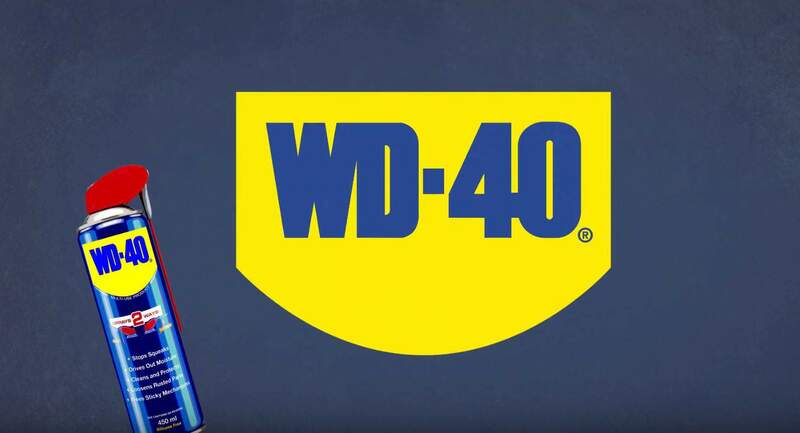 We’ve been using our WD-40 blog to create a hub of knowledge for our customers and tell you guys about ALL THE USES a can of WD-40 Sprays2Ways has; and trust us, there are many! 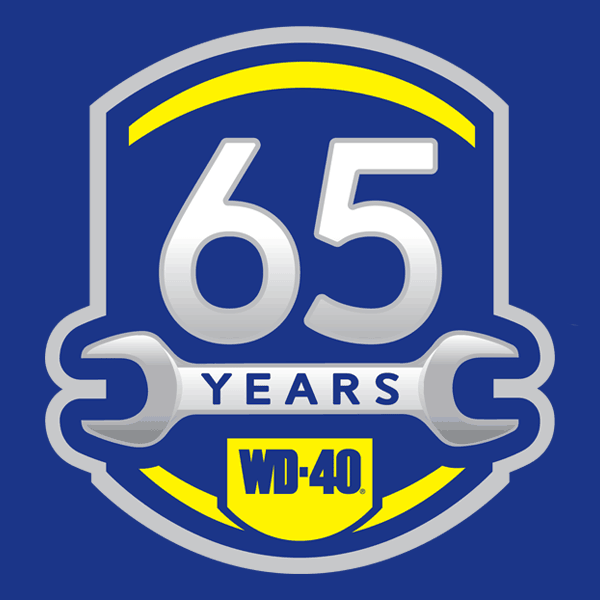 At WD-40 we’ve just been celebrating our 65th Birthday and the moving of our secret formula to a new secure bank vault. You can learn more about the history of WD-40 and the ‘secret sauce move’ over on our Facebook Page. Below we have selected another 3 Uses you may not have known about! 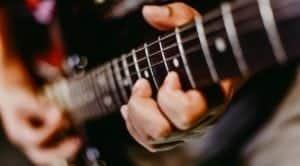 We’ve been told many times by our consumers that applying a little Wd-40 to guitar strings increases performance and life. Try it! 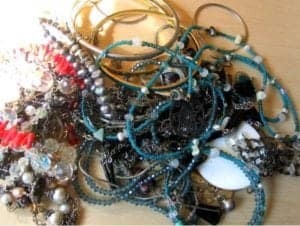 Untangling jewellery that’s been sat in a jewellery box can be really frustrating and time consuming. 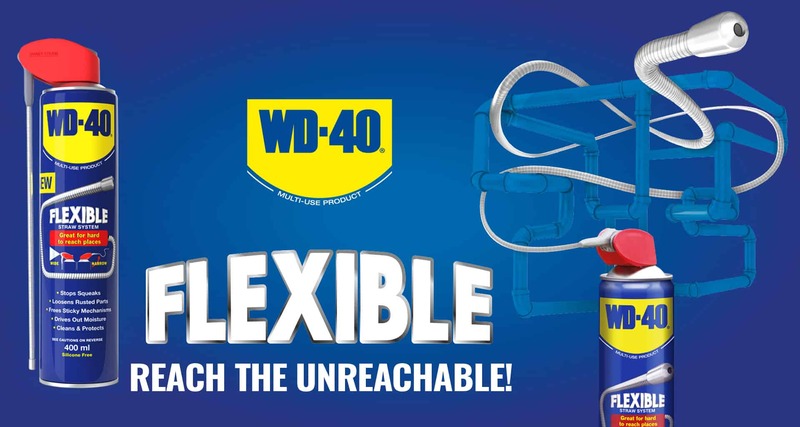 Used in small amounts, WD-40 should help you untangle the mess in no time at all. You may see the guys in your gym looking after the equipment with a trusted can of WD-40; the same applies to your sports equipment at home. WD-40 can be used to remove unwanted dirt and decals from bicycles, and can lubricate your chain and gears as well. You can use WD-40 to protect your dirt bike, thus guarding against excessive mud; it can be used on watercraft to protect against corrosion and expel moisture. It’s also great for cleaning golf clubs. 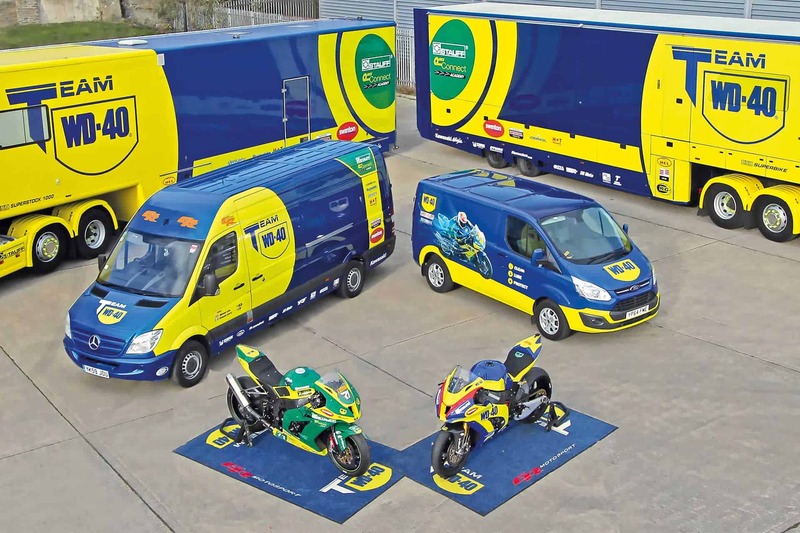 Have a look at our WD-40 Bike products https://wd40.co.uk/bike/ and see how WD-40 can help keep you and your bike out and about this winter!